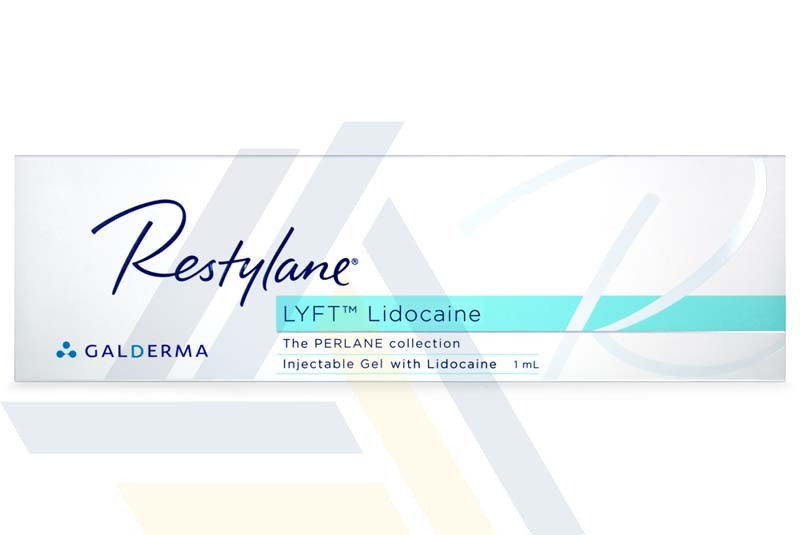 Order Restylane Lyft with Lidocaine from Ace Medical Wholesale. 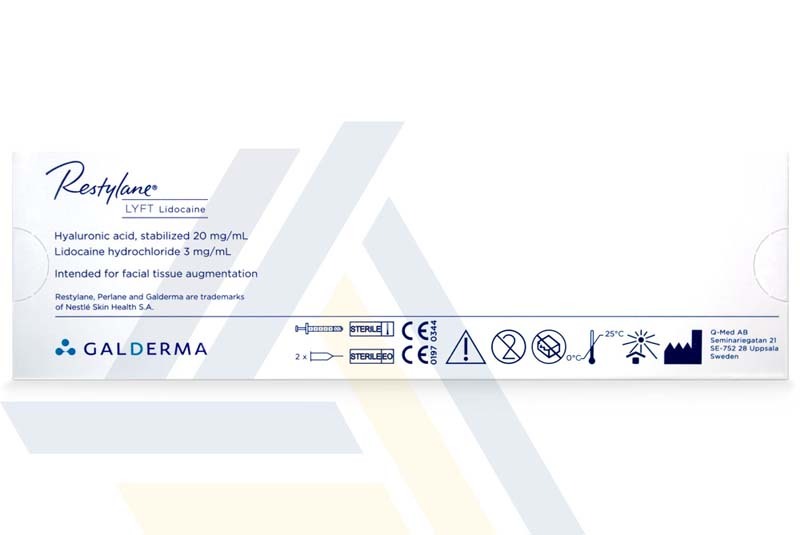 This volumizing dermal filler provides fullness and lift to the cheeks and midface area. 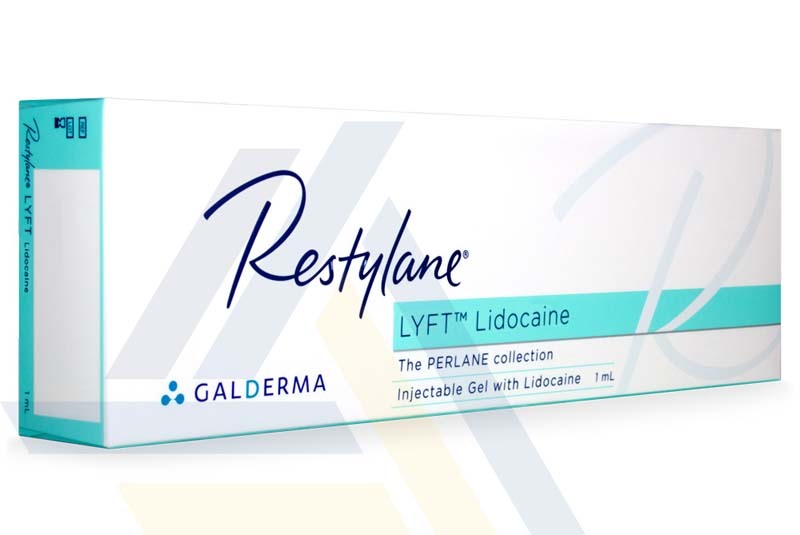 Made of non-animal derived, stabilized hyaluronic acid, Restylane Lyft is a well-tolerated, safe, and effective aesthetic filler that addresses age-related facial volume loss in a non-surgical manner. 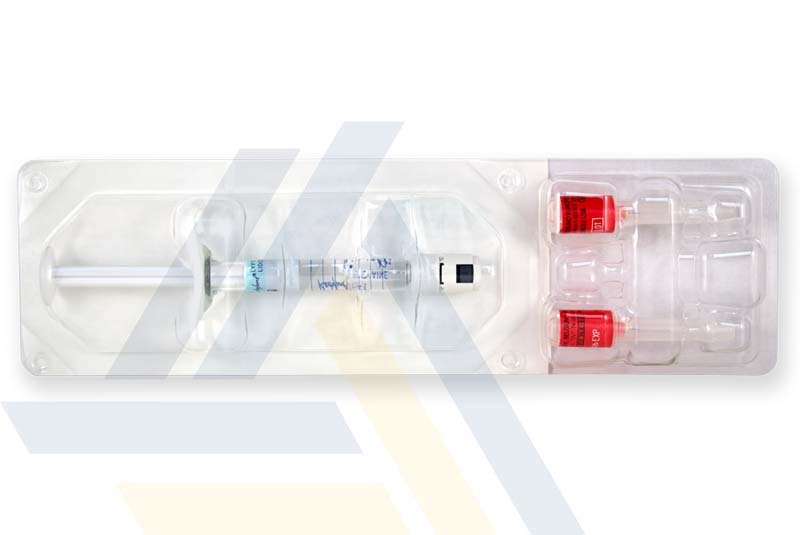 This filler also contains lidocaine, an anesthetic agent, to reduce needle pain during the injection process.